This release introduces a lot of cool new features and improvements to Desktop and formal release of Dashboard and Library. Here is the latest. 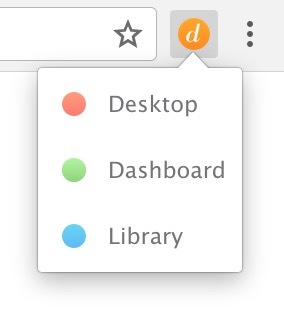 Our two services, Dashboard and Library, are now officially available to all our users. 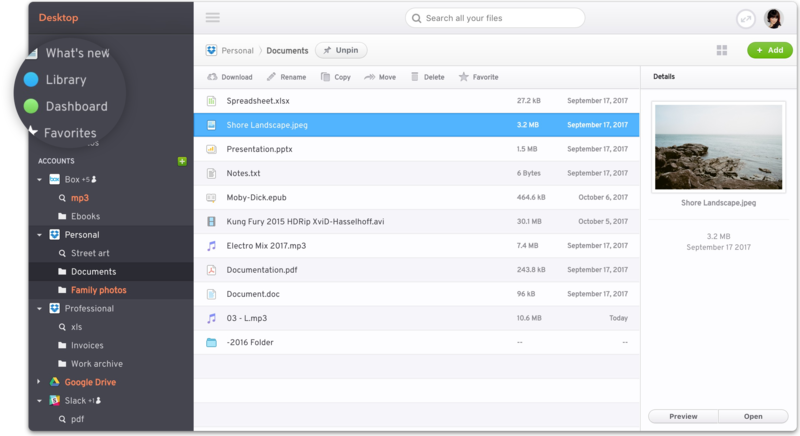 Dissident now offers three singular spaces to access your files, social feeds, and the public domain archives. Each product can be accessed separately with its own URL and has now its own login experience. But when you are logged into one service, you are automatically logged into the others. To celebrate this official launch, we have introduced a new set of colors for our products. 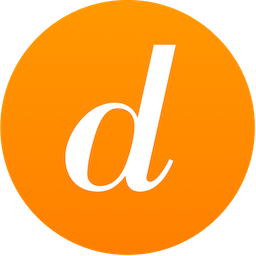 Orange remains the color for the Dissident logo. Sunrise red is the new color for Desktop. 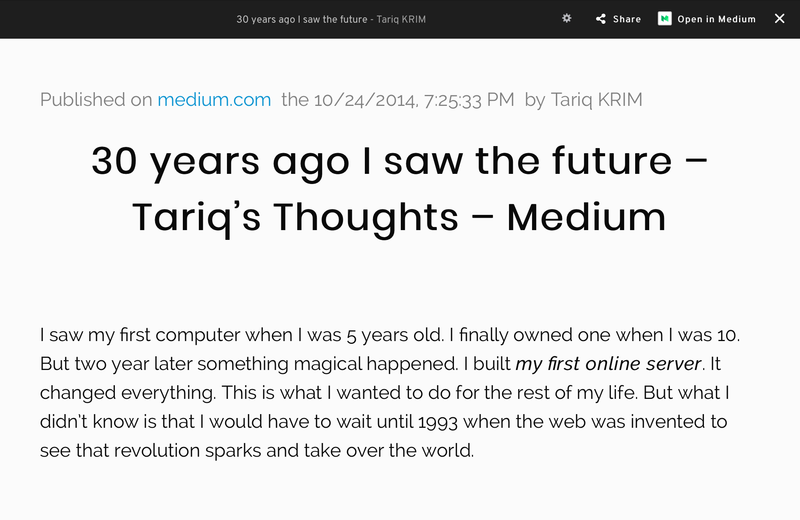 Tonic Green is the new color for Dashboard, replacing the yellow that was not always readable on certain screens. Light Blue stays the color for Library. We have also changed the favicons and updated our Chrome extension to reflect those changes. We have introduced quick access to each space from the side bar. Your should try using all three at the same time on your browser. 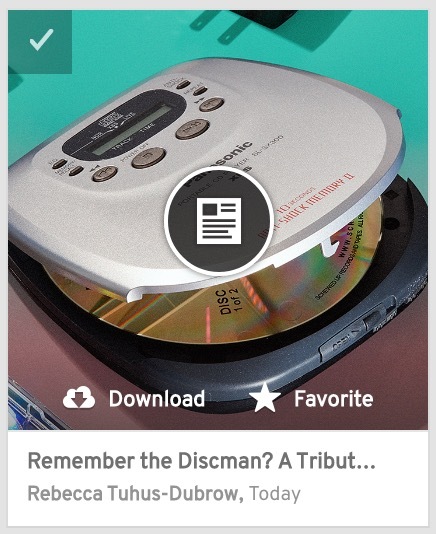 We've just introduced our Favorites feature. A simple way to keep what you like in the same place. Just select it and it's there. You can favorite any type of content. Photos, music, video, articles, or a file from any service. 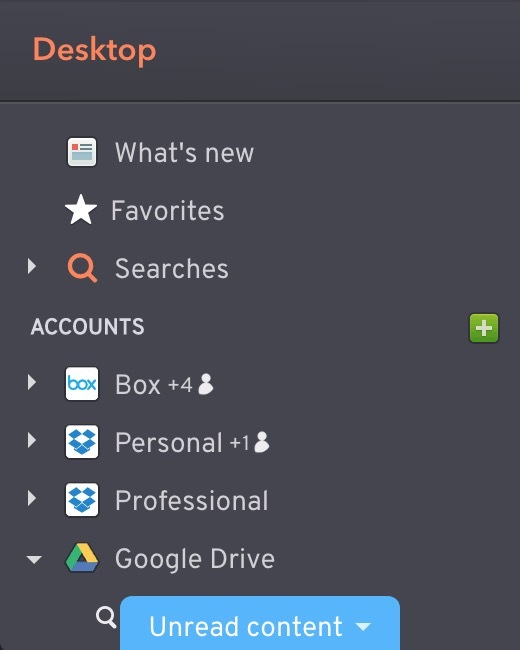 The Favorites folder works on all 3 services. Favorite content from your storage, social media, or our Public Library. * Bonus: a music playlist is automatically created with all the music that is available in the Favorites folder. We have introduced a new thumbnail for articles that have no photos. It was designed by our friend and Dissident user Tamara Piller. 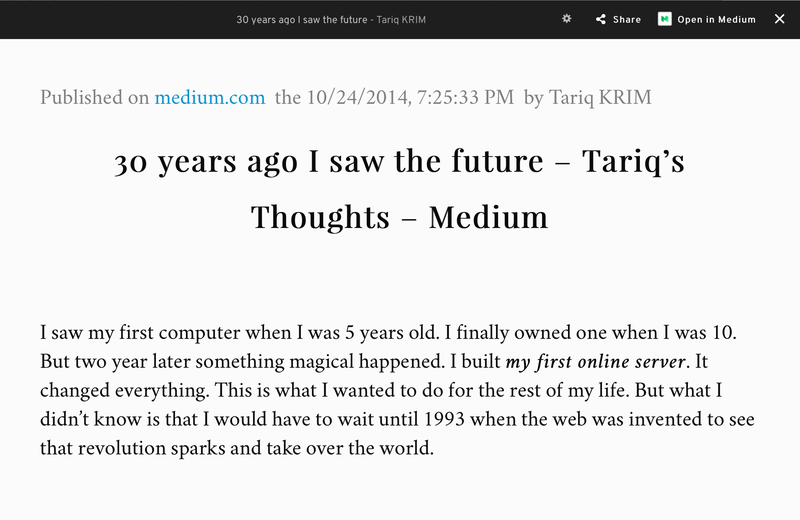 We have also improved the reading experience with two reading styles. Classic View is a combination of the PlayFair and the Crimson fonts. Modern View is a combination of the Poppins and Raleway fonts. We have also introduced a new visual for music files without covers. Our music player keeps getting better. 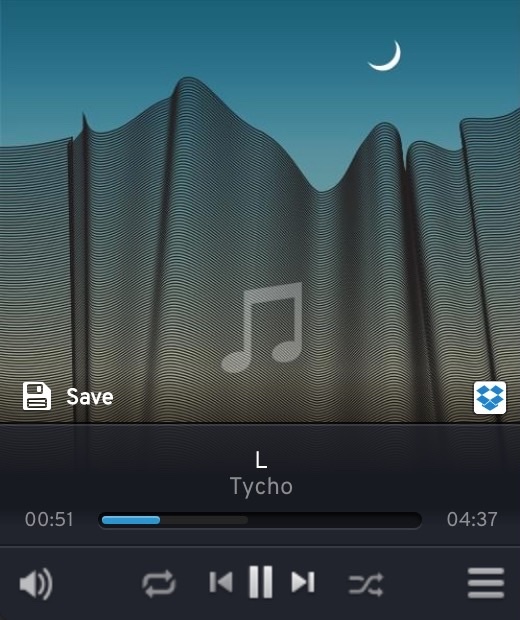 Did you know that it supports not only MP3, but FLAC and Wave files too? 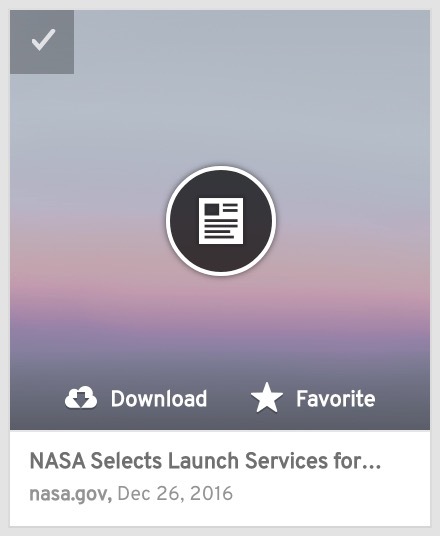 We have included a quick download icon on the grid. It replaces the “save to” feature that is now available on the selected items menu. You can instantly get any files on your desktop computer. You can save articles in PDF form. For those who have long sidebars, we have introduced the “unread content” notification to make sure you don't miss anything. We have really improved access to our apps on mobile. It should be more fluid, usable, and more compatible with the iPhone devices. Uploading from a computer to Desktop has been improved. Our PDF reader is better at loading large files. Deezer music player should now work better on Safari. We removed the details pane from the list view. Storage quota is now available when hovering the connection icon. 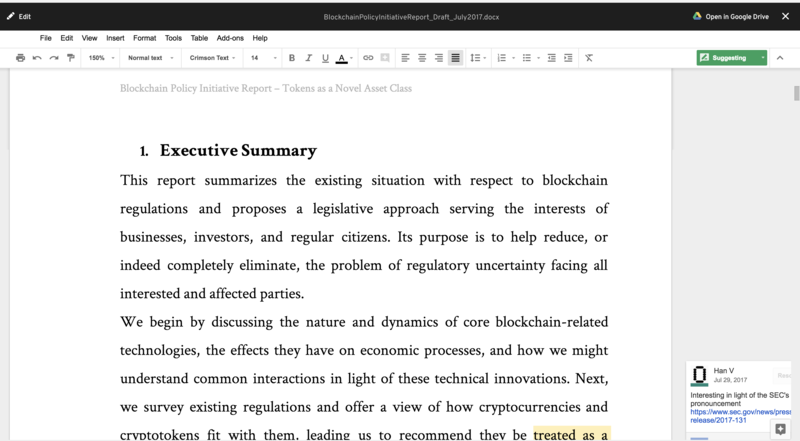 Google Drive documents and spreadsheets can now be edited within Desktop and support collaboration. We have improved the WebDAV module to be compliant with a wider range of servers. Facebook Pages module now correctly handles posts with multiple photos. We hope you will enjoy these new updates and we're looking forward to your feedback. You are the ones making the product better.